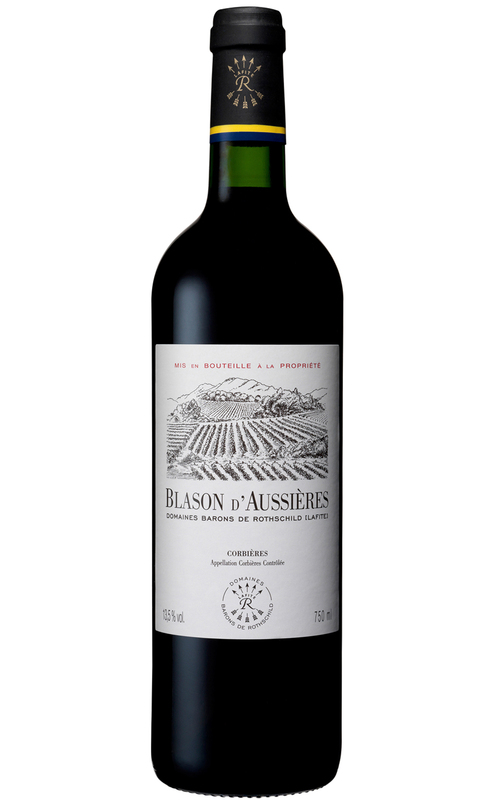 Blason d’Aussieres offers warm black fruit, roasted spice, garrigue herbs and subtle black pepper. The palate displays the spiciness of Syrah with concentrated fruit and a liquorice finish. The tannins are silky and elegant. This wine serves up the classic spicy fruit with a lovely sense of freshness throughout.